What Is It With High Street Makeup Brands And Their Shade Ranges?! Over the past few month I have noticed that different High End brands have upped their game with their foundation colour ranges, ranging from very pale to very dark like Fenty Beauty and Cover FX. Then I realised that High Street brands have not caught up just yet, Here I investigate different brands and their shade ranges. In UK we only have two High Street stores to buy makeup which are Boots & Superdrug and they carry brands such as Rimmel, Revlon, Sleek and Makeup Revolution and many more. 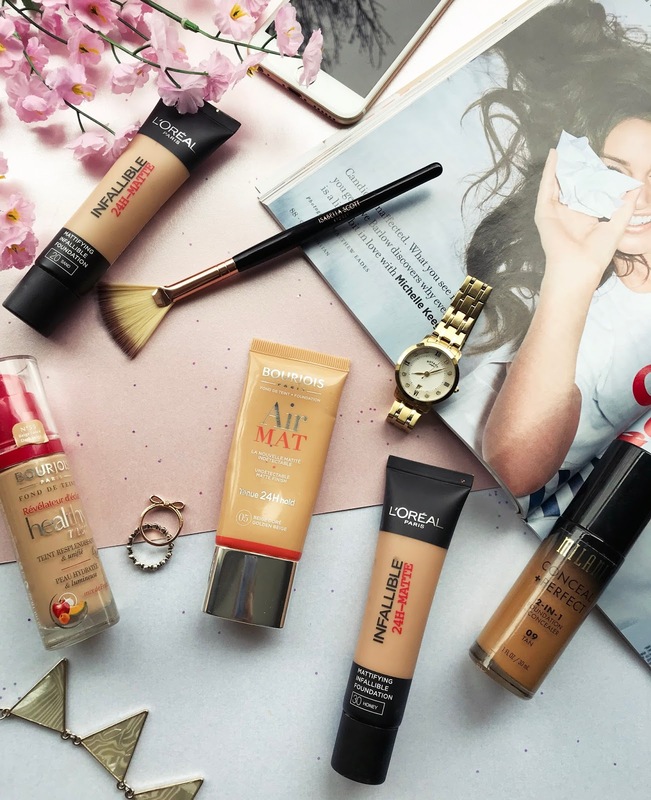 Each of these brands have a big selection of makeup but I have noticed their foundation and concealers don't always have the best colour selection. Most of the brands in these stores don't have the best shade ranges, they usually range between one to 10 shades and they are usually pale to medium in tone. These brands wouldn't really work for people with darker skin tones because the foundation would be just way to light. Some of the foundations done even have a foundation colour that is dark enough for my skin tone! With this in mind I looked online and have found that Milani which is an American Drug store brand and they have much better shade ranges for a lower price. A big percentage of the makeup buying population is for people of colour and high street brands are just not getting it right! I think is also isn't fair for people with either really fair skin where the foundation is too dark or dark skin where the foundation is too light and they will have to go to more expensive brands to be able to find a suitable foundation shade. This can also be very expensive because high end brands foundation prices usually start from £24 and goes up whereas high street foundation prices usually start from around £6 and that a big difference! 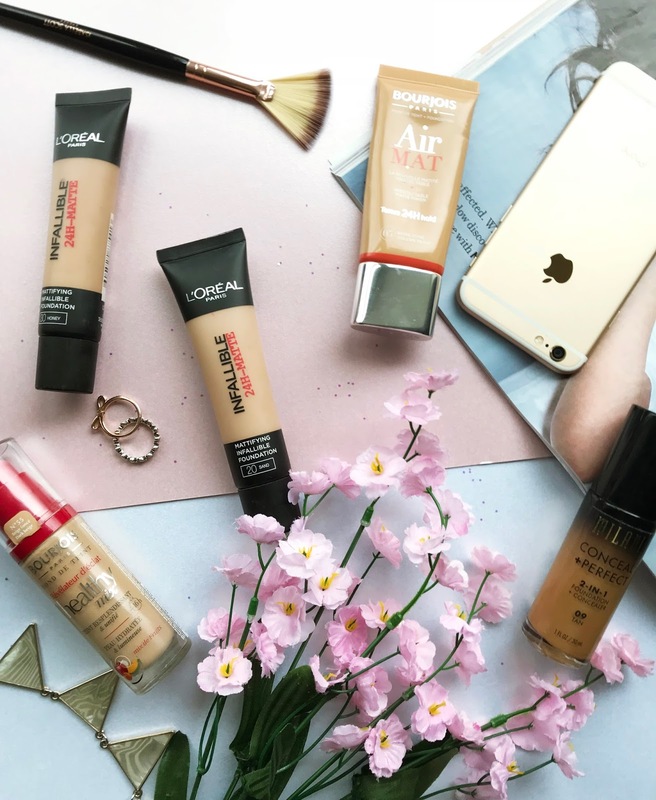 I must say that I don't think all the brands in High street stores are not doing great, Makeup Revolution has recently brought out new concealers and foundations that do have a really good range of different shades. I think all High street brands need to do better because there is no down side for them bring out more foundation shades! I have seen that High End brands are only just now releasing more shades (a little late but hey) and I only hope that UK High Street brands catch on and start releasing more shades so everyone is included! Whats In My Everyday Makeup Bay Updated! High End Makeup Worth Spending Your Money On! The Best High Street Setting Powders! Beauty Tips I've Learnt From Reading Magazines! Make Up Must Haves: Spring Edition!